ments without a lengthy trial. Helping you pursue a claim against the other party’s insurance company for your loss. If you’ve been injured in a car crash, you’ve already suffered physical and emotional trauma. You may soon be plagued by medical bills, claims adjusters and bill collectors. You owe it to yourself and your family to seek the compensation you need and deserve to overcome your injuries and get on with your life. At Brassfield, Krueger & Ramlow, Ltd., we’ve spent more than seven decades guiding our clients toward substantial settlements in accident cases involving automobiles, commercial trucks, motorcycles and premises liability. We take the time to understand you and your situation, negotiate a settlement you deserve, or fight for your compensation in court against even the most powerful insurance companies and employers when we need to. We’re proud of the service we’ve provided for more than a half century to our neighbors in Rockford and throughout the greater Winnebago County area. A Proud Legacy Of Legal Excellence In Rockford. Our attorneys stop at nothing to optimize your claim and maximize available recovery — working hard for you every step of the way. Our firm is not afraid to take on big-name companies. Tenacious and versatile, we have won numerous cases on appeal in Illinois appeals courts and the Illinois Supreme Court. 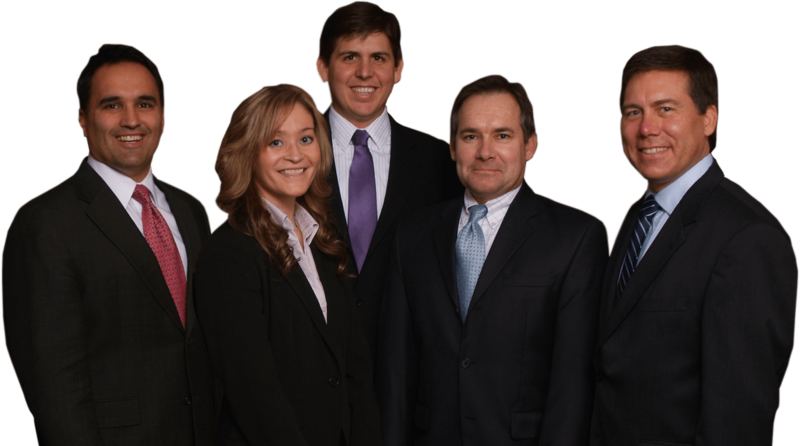 Our Rockford personal injury attorneys excel at analyzing evidence and presenting it to a jury in the most effective means possible. It takes extensive personal injury experience to be able to read juries and anticipate their response to evidence. We’re able to evaluate how a witness or expert will look in front of a jury and affect your case. 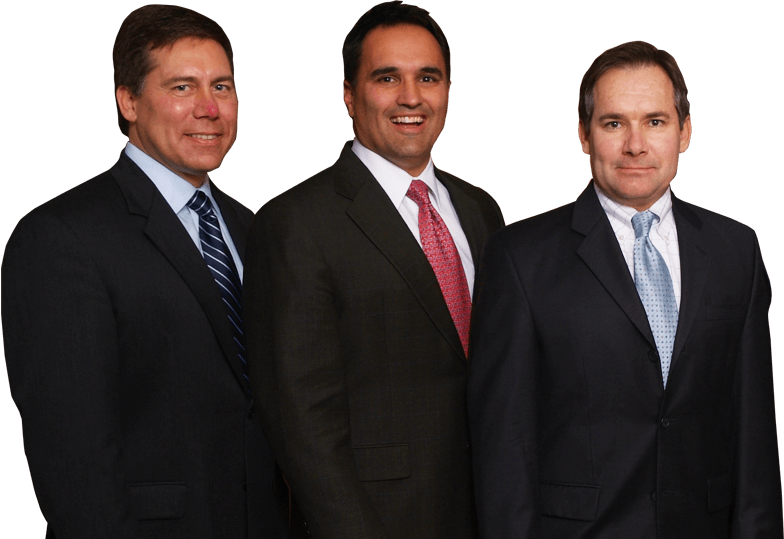 Our attorneys have won millions of dollars in settlements and verdicts for our clients. We have represented clients in landmark cases such as Durham v. Rockford Mutual Insurance Company, which is occasionally cited in case decisions throughout Illinois, and Peterson v. Lou Bachrodt Chevrolet Co., which is still discussed in law schools nationwide and is available as an audio case file. Our personal injury attorneys have defended clients against top insurance companies and big-name corporations in some of the most complex courtroom cases. While we understand that no amount of money can compensate for your loss, when you’ve lost a loved one because someone else was negligent in his or her duty of care, we work to hold that party financially accountable. We pursue settlements and positive verdicts in medical malpractice cases involving medical errors, birth injury and nursing home neglect and abuse. If you’ve been injured on someone else’s property due to their negligence, we can help. We conduct thorough investigations by obtaining witness statements, physical evidence and photographs to bolster your premises liability claims. Whether you’re in a head-on collision or an SUV rollover, our car accident attorneys help prove the other driver was accountable and maximize your compensation. Our attorneys have spent more than seven decades advocating for the rights of Rockford citizens injured in truck accidents, which often result in severe and long-lasting injury. If you get into an accident with an uninsured driver, you may have a claim. Our firm, Brassfield, Krueger & Ramlow, Ltd., was founded on the principle that our attorneys leave no stone unturned in representing our clients. This is how the late Eugene Brassfield, our firm’s founder, established our reputation in Illinois and Wisconsin more than seven decades ago. We’ve been helping accident victims and their families through aggressive representation and a relentless pursuit of justice ever since. Whether our clients have suffered injuries from car accidents, medical malpractice or premises liability, or a loved one has been killed because of another person’s negligence, our Rockford personal injury attorneys offer strategic negotiation and staunch litigation. We don’t back down, and we’re not intimidated by the opposition, no matter how big or well known. We’re also proud that our attorneys have been named among the Top 100 Trial Lawyers in Illinois.